Fun fact: My mom knows about Bronies. 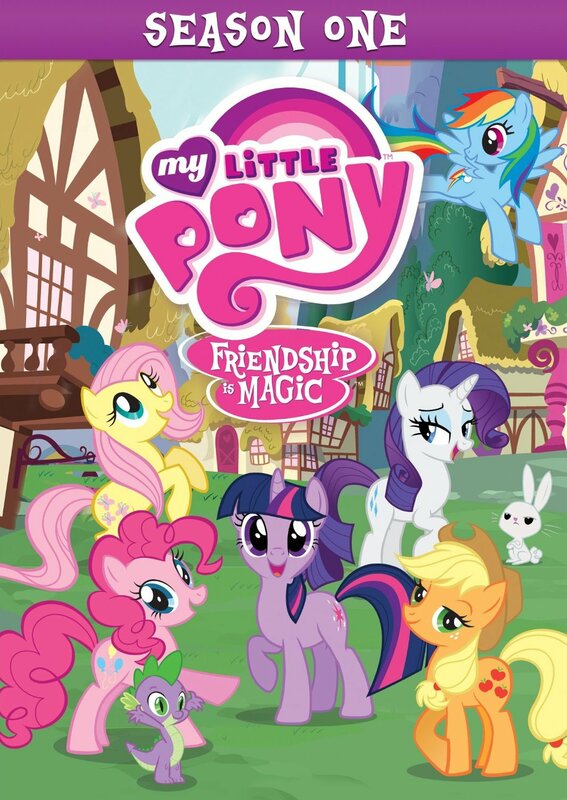 I found this out when I mentioned to her that I was telling you about My Little Pony: Friendship is Magic this week: “That’s the show they like?” she asked, and I said yes. I did not say whether or not I understood why this group of young Internet-savvy men liked the animated rebirth of the franchise, because the honest truth is I don’t, really.